Hearthstone Inn & Suites is your trailside Country Inn on the Ohio-to-Erie & Prairie Grass Trails in Cedarville, Ohio. View this location on our Trails Map (Sm screen version). 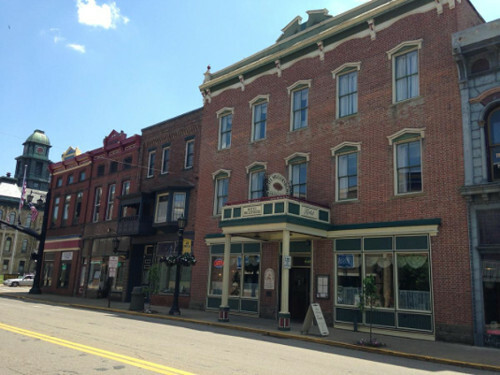 Historic Hotel Millersburg and Tavern is located a few blocks from the Holmes County & Ohio-to-Erie Trail in beautiful Downtown Millersburg. Interested in listing your business here? Contact us.